If Palm were a painter, they would be Jackson Pollock: The post-punk Philly quartet doesn’t follow rules, they create new ones. 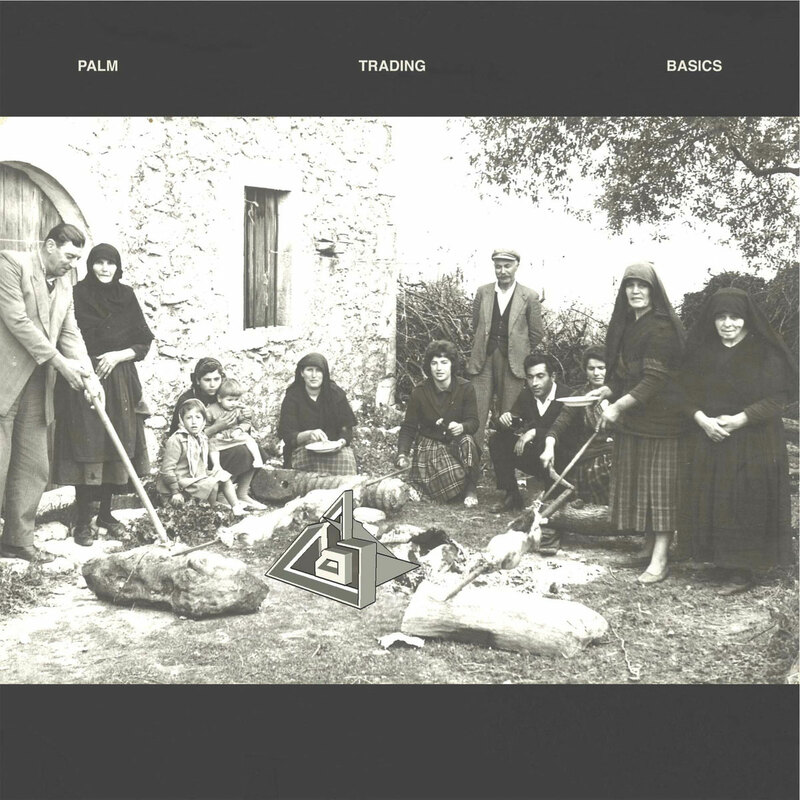 Defenestrating traditional song structures in order to experiment freely, Palm could best be described as sounding like early Sonic Youth covering Trout Mask Replica on their debut album, Trading Basics, out now via Exploding in Sound and Inflated Records. Guitarists Kasra Kurt and Eve Alpert weave spiraling, angular riffs on “Ankles” where Kurt bellows in is best Avey Tare imitation. Alpert mentioned in an interview she and Kurt use their voices more as tools than conduits for standard vocal melodies. Previously, the band’s repertoire was composed of only of instrumental numbers, but this album sees a sonic shift. On “Egg in a Frame” Kurt sings, “the more you play the more you win.” This could be the album’s epigraph. It’s a challenging work, especially for those not acquainted with more avant-garde sounds, but each consecutive spin brings you closer to reaping its reward.